For parents and children throughout the Denver, Littleton, Cherry Hills Village, Highlands Ranch, and Aurora areas, Integrative Pediatric Health Care offers unique, effective treatments and services for all patients. Located in Englewood, CO, our holistic nurse practitioners employ conventional and alternative medicines for the best possible outcomes. Integrative pediatric care focuses on healing and treating the entire person, with special attention put on each person’s unique lifestyles. This area of medicine also works to incorporate the mind, body, and spirit when addressing wellness. The holistic practitioners at the office employ both conventional medical techniques along with alternative approaches which are supported by strong evidence. The treatment plans offered emphasize a strong relationship between patient and doctor and work to address the cause of the issue not just the symptoms. The practice advocates education, collaboration, and the utilization of strategies which can give parents the resources they need to ensure their children are healthy, happy, and balanced. What is conventional and alternative medicine mean? Conventional medicine refers to techniques and treatments which have been used in the past and have been extensively studied in the modern medical field. Any therapy which is omitted by conventional medicine, or is used by patients instead of conventional medicine, is referred to as alternative medicine. This term can include hundreds of old and novel techniques stretching from acupuncture to homeopathy. In most cases, alternative medicine treatments are more natural, less costly, and less invasive. Certain alternative therapies have been scientifically certified. An alternative medicine practice or an integrative medicine practice is one which utilizes conventional methods in addition to alternative options and is often called complementary medicine. These practices are frequently referred to by the acronym CAM for complementary and alternative medicines. Reiki is a Japanese technique which reduces stress, helps encourage relaxation, and promotes healing. It is performed by "laying hands on" the patient and is formed around the belief that an unseen "life force energy" flows through people, giving life. If a person’s energy is low, then he or she is at a greater risk for sickness and stress. When high, people are more likely to be happy and healthy. The word Reiki is made from two Japanese words. Rei meaning "God's Wisdom or the Higher Power" and Ki meaning "life force energy". Treatment has been said to feel like a wonderful glowing radiance which flows through and around the body. Reiki treats the whole person- body, emotions, mind, and spirit. It holds many benefits including relaxation and feelings of peace, security, and wellbeing. Reiki is a simple, natural, and safe method of spiritual healing and self-improvement which everyone can enjoy. It has been successful when aiding virtually every known illness and malady. It can also be used with other treatments to help address side effects and unwanted symptoms. 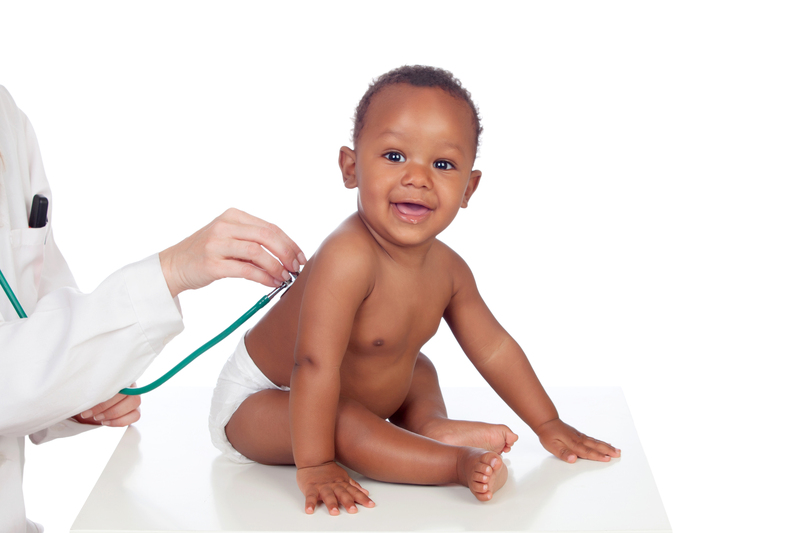 At the practice, the pediatric nurse practitioners work together with an acupuncturist, nutritionist, massage therapist, and psychotherapist to ensure every aspect of your child’s health is cared for.